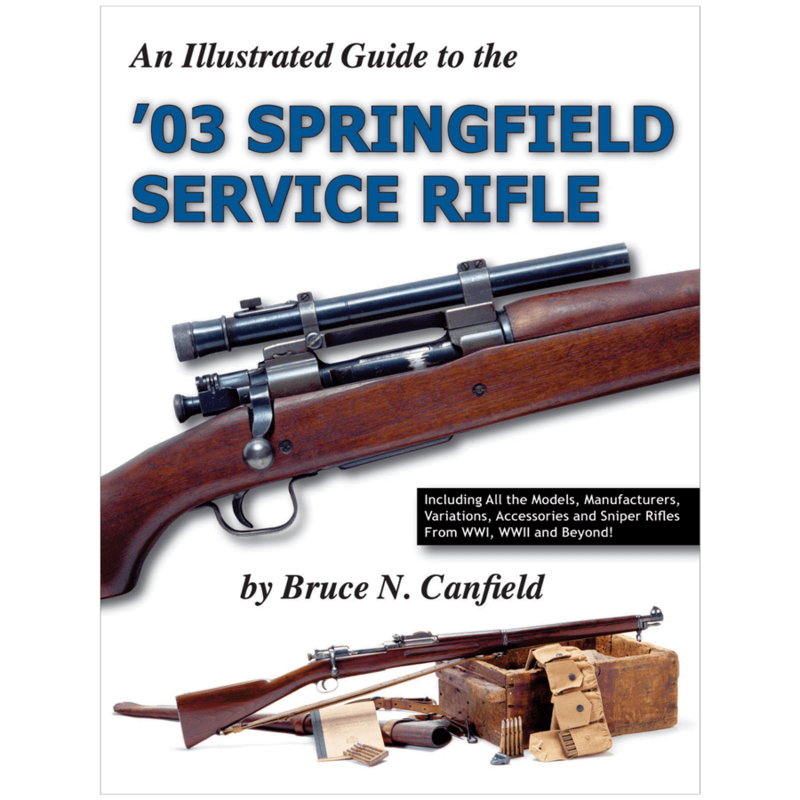 Your ultimate guide to the military ’03 Springfield! 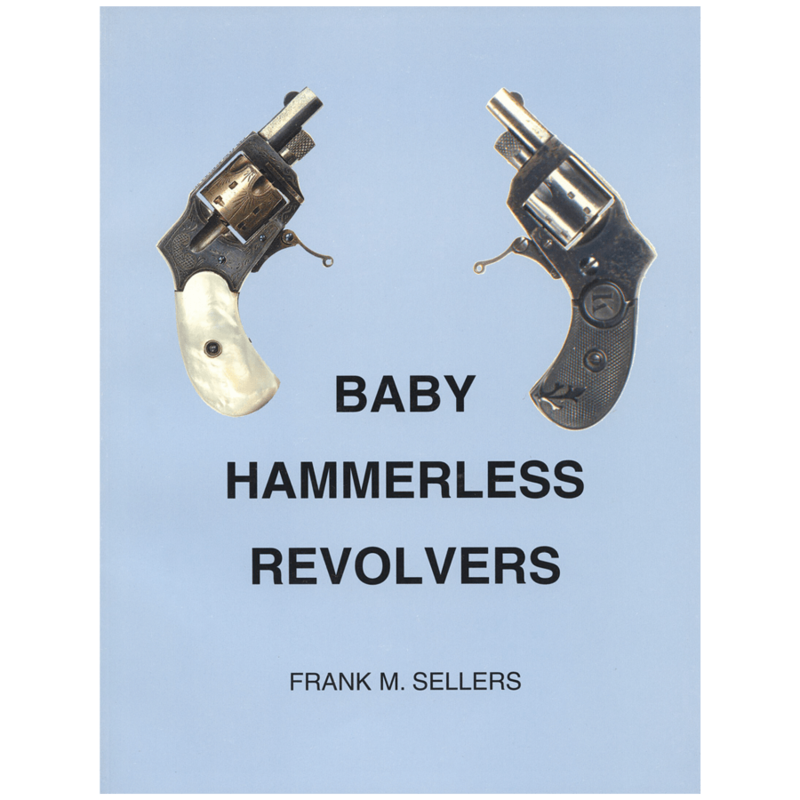 Three times as large as the author’s previous best selling book on this topic. 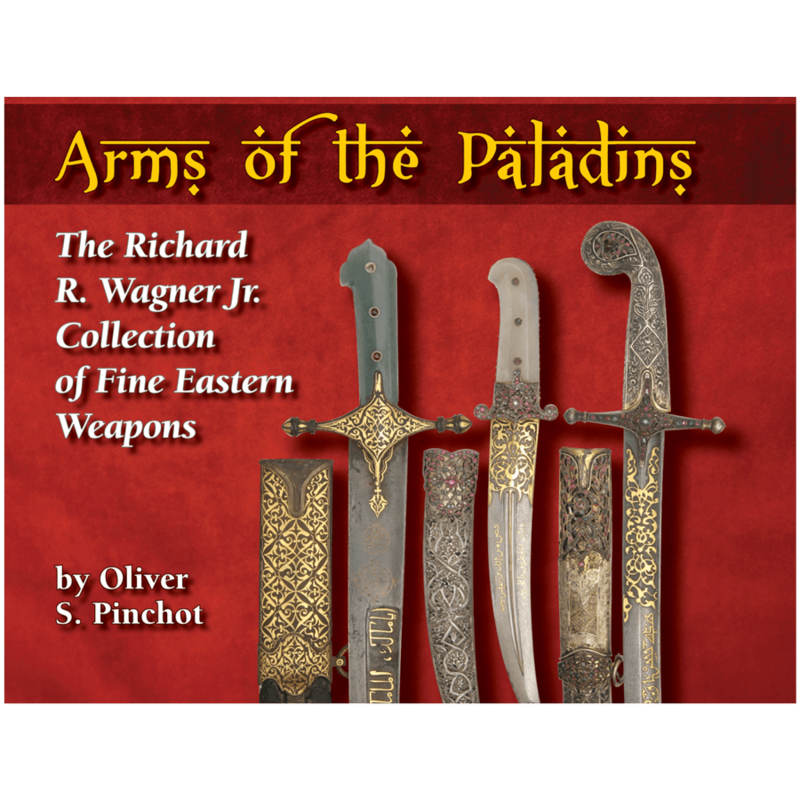 Covers all models, all manufacturers and all conflicts, including WWI, WWII and beyond. 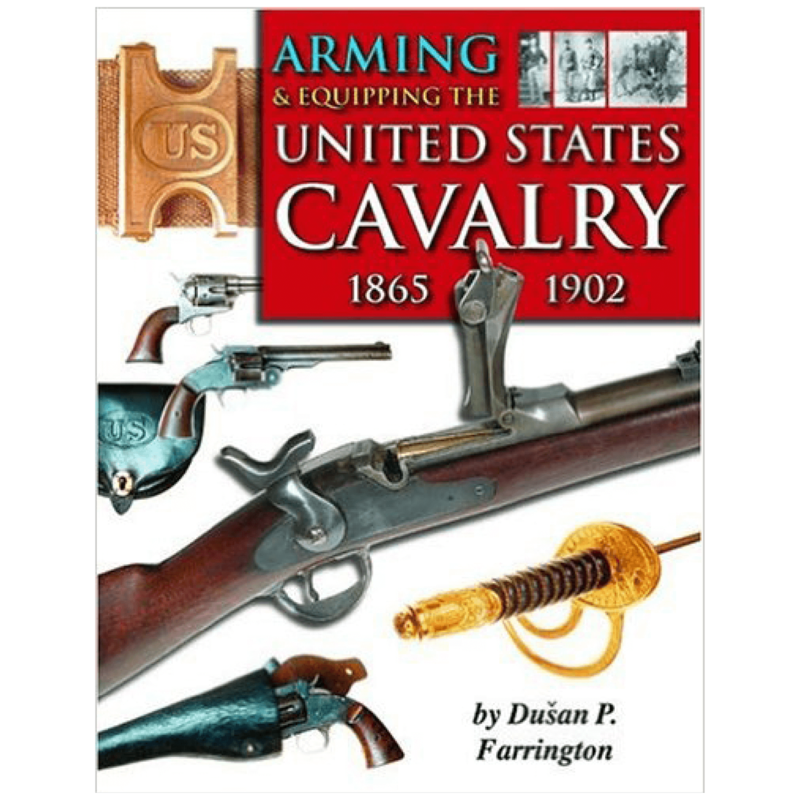 Covers experimental/prototypes, rod bayonet rifles, sniper rifles, air service rifles and accessories including slings, bayonets, scabbards, cartridge belts and grenade launchers. 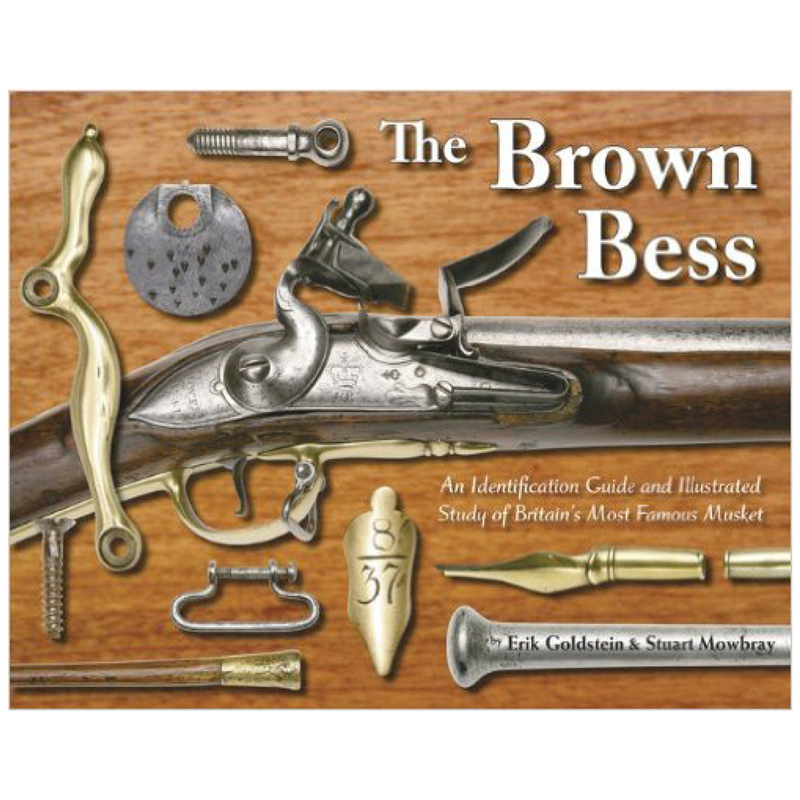 Heavily illustrated with professional photography showing the details that separate a great collectible rifle from the rest with many never-before-seen vintage photos.